Incredible Performance, Absolute Reliability & All The Features You Need - With An Affordable Price Tag.  Copyright © 2019 Hostspicy Web Solutions Services. All Rights Reserved.